Looking for a Trello alternative? Enhance your workflow with Zenkit! 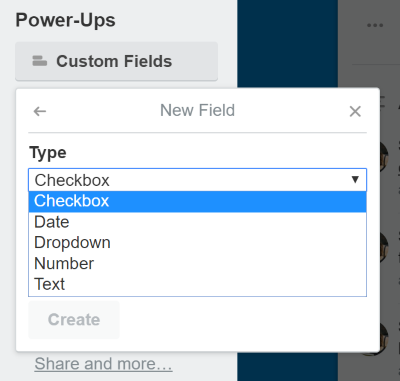 Just when you thought your project had reached peak management, in comes one of Trello’s Power-Ups that allow users to optimize their workflow — Custom Fields. A great visual tool for easier collaboration, other perks include adding more context to each task, and keeping track of time and duration. Because these at-a-glance visual badges aren’t exclusive to one product, we’ll also include an alternative solution with Zenkit for those looking for even more options in their custom fields. Include checkbox to cards — imagine how satisfying that would be? Step 1: First thing’s first, you need to enable the Custom Fields Power-Up. To do this, go to the Power Ups directory, and then you’ll see it under the Board Utilities category. Step 2: Once you’ve enabled the Power-Up feature, you can click the Custom Fields button, which is located on the back of the card, to add a new field. Once enabled, it shows on both the back and the front of your card. Type indicates what you can input for the field. Your options include ‘Date’, ‘Dropdown’, ‘Number, and ‘Text’. Name is 25 characters long, and is the moniker for your field. Step 3: Enter values for your fields by clicking on the field at the back of the card. To edit the entry, click on the Custom Field Power-Up button — this will also change the name of it. To disable the Power-Up, simply go to the directory and enter the ‘Enabled’ section, click on the gear icon and choose ‘Disable’. 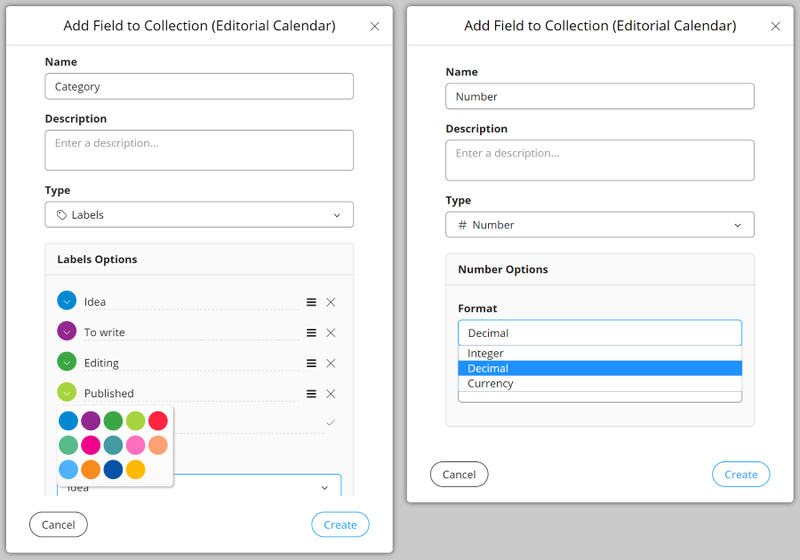 Due dates: Editorial teams can use the Date Field to include due dates and deadlines when using cards to represent article topics. Performance indicator: Teams who use their Trello boards to measure employee performance could include star emojis to their Text Field to rate accomplishments. Inventory costs: Keep track of expenses by utilizing the Number Field to highlight inventory costs. It’s always great to have options. Whether this means trying out a new product, or if said product had more ways for you to customize your cards. 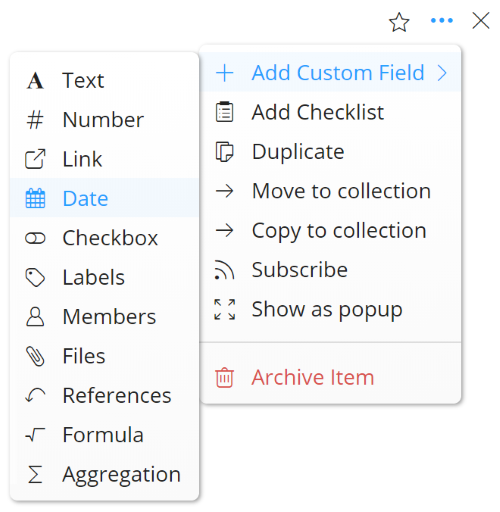 Every field in Zenkit is a Custom Field, and it comes with 11 options to enables you to include all kinds of additional information, from extra dates to labelling costs. You can also sort and filter your data, as well as use special functions such as formulas and references. Oh, and they come at no extra cost! You can edit the field properties in the popup whenever you add a new field. Give a name and description to each Field. Tip: Use the Description to explain to fellow team members how that particular Field should be used. It’s a handy way to get your message across! Each field has different properties. For instance, the number field allows you to depict decimals, integers, and currencies (which has a drop down menu filled with various options), and the label field (which is one of Zenkit’s more important custom fields, as it allows you to categorize your data in as many ways as you need to) enables you to classify data with different colors — how’s that for options? Signing up to Zenkit is free for individual use or for a small team of 5 or fewer people, so why not give custom fields a go? 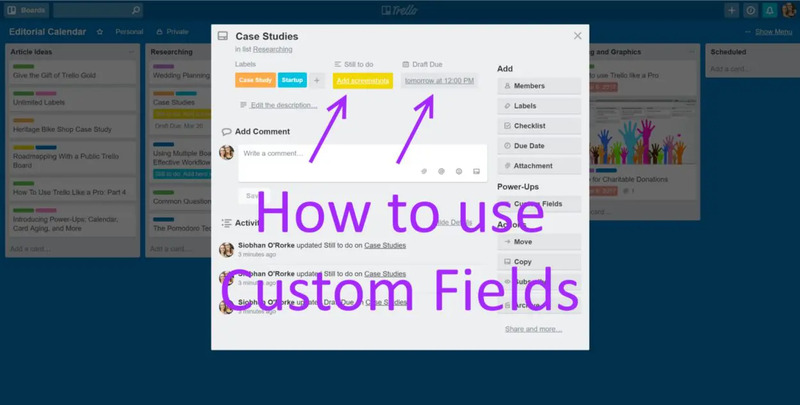 If you’re already a custom field convert, don’t forget to let us know what you think!